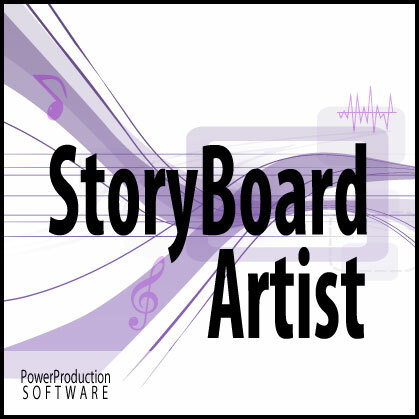 Professional-looking storyboards can be made in minutes: No drawing necessary! Artwork included. 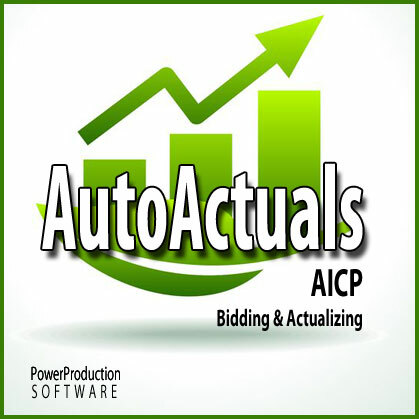 Add your script and digital location photos. 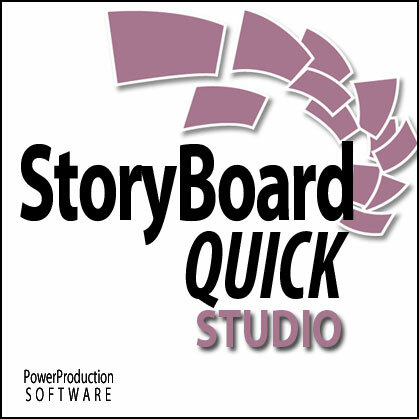 StoryBoard Quick PLUS QuickShots. 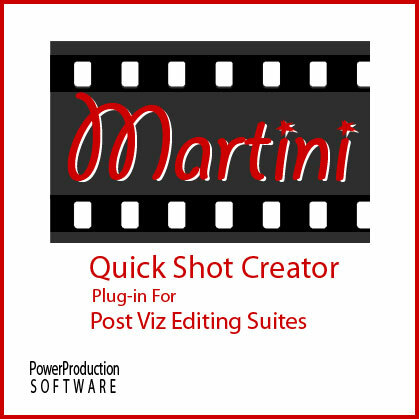 Create boards automatically using QuickShots Technology. 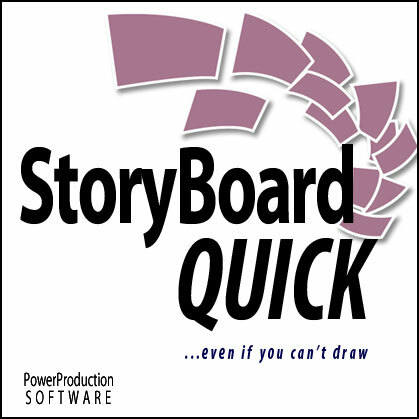 StoryBoard Software: 2x the action poses scalable-vector characters! Easily create animatics /storyreels using Timeline, Sound & motion. Works with: Photoshop, Final Cut Pro, Final Draft & more. Professional and easy-to-use storyboard software. Pen tablet support in Paint layers. 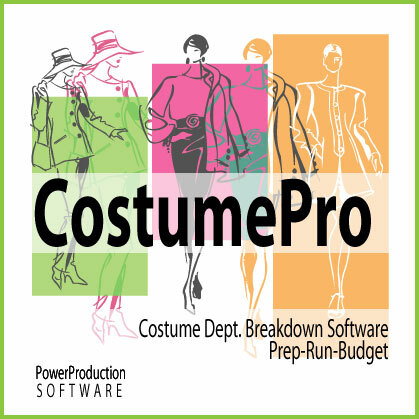 Perfect for Studio workgroups and animators. Plan and direct missing sequences as you edit.